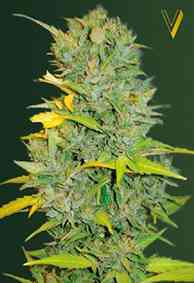 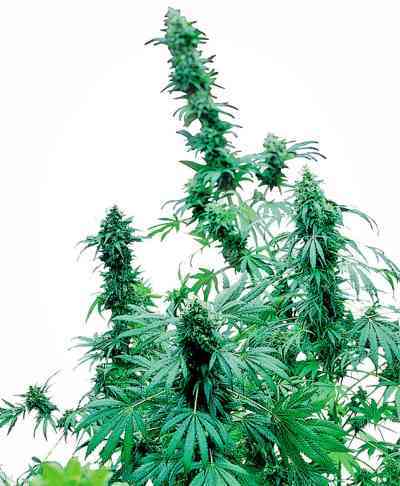 Advanced Seeds' Auto Strawberry Gum is the autoflowering variant of the Strawberry Gum. 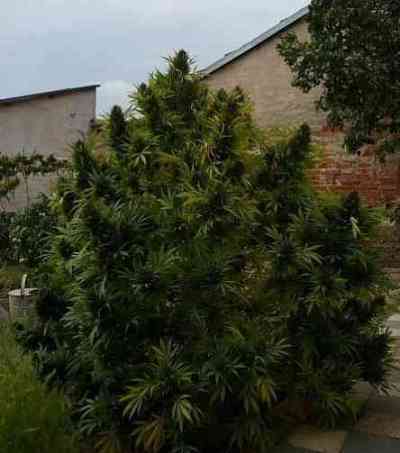 In it we can find the same organoleptic qualities as its photodependent version, only now its cultivation is simplified. 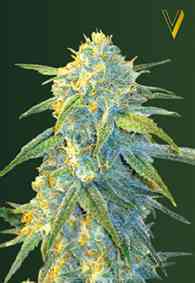 Auto Strawberry Gum has an intense strawberry flavour and a spectacular production of resinous buds, for maximum enjoyment. 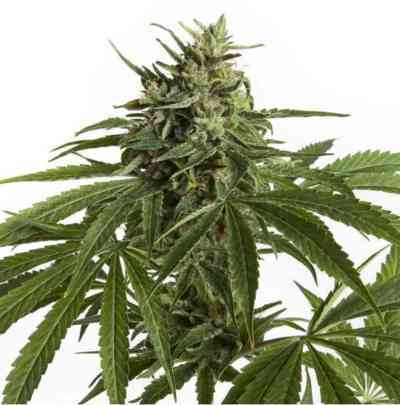 The effect of Auto Strawberry Gum is powerful, cerebral, euphoric and cheerful, really nice.